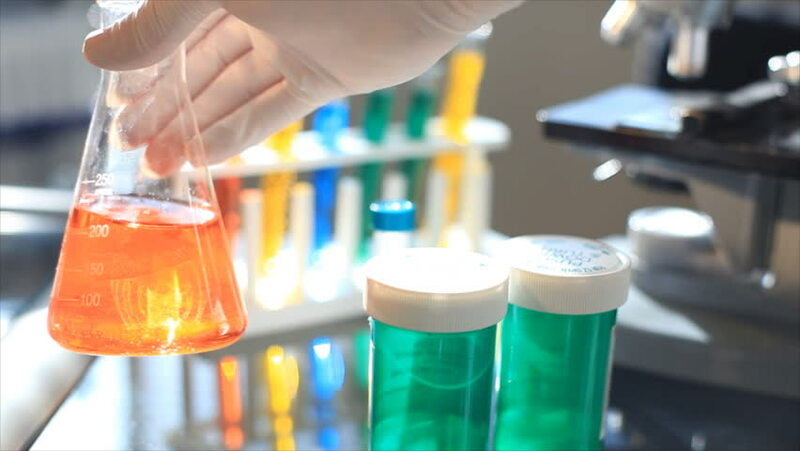 Foster advanced and innovative research that benefits pharmaceutical industry and community. 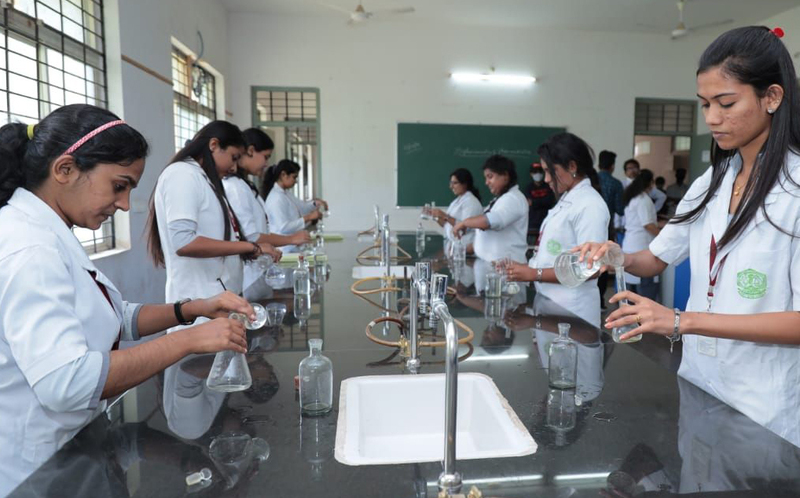 The Togari Veeramallappa Memorial College of Pharmacy, Ballari was started in 1985 by the V.V.Sangha for providing an outstanding professional educational programme in pharmacy. 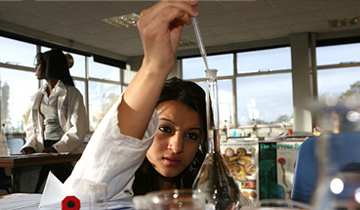 The college offers B. PHARM (4 years), D. PHARM (2 years), PHARM D. (6 years) and M. PHARM (2 years) in Pharmaceutics. 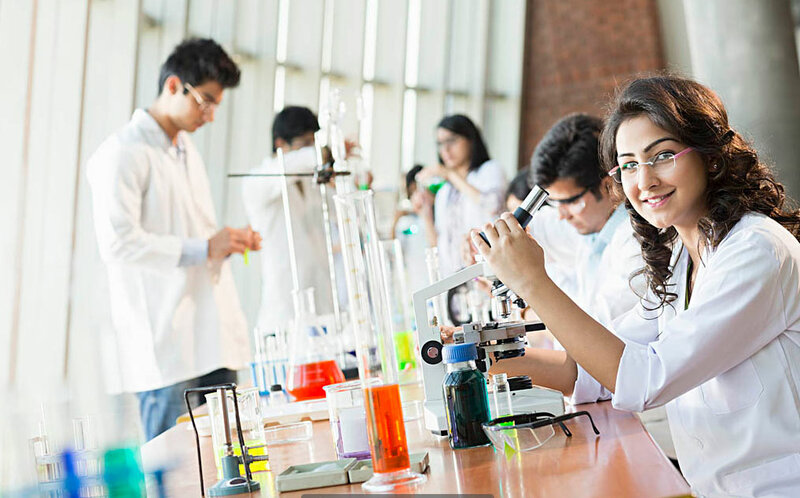 The college is approved by Pharmacy Council of India (PCI), New Delhi and All India Council for Technical Education (AICTE), New Delhi. 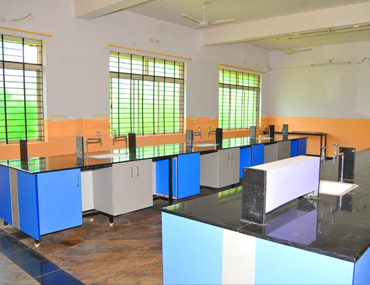 It is affiliated to Rajiv Gandhi University of Health Sciences, Karnataka. 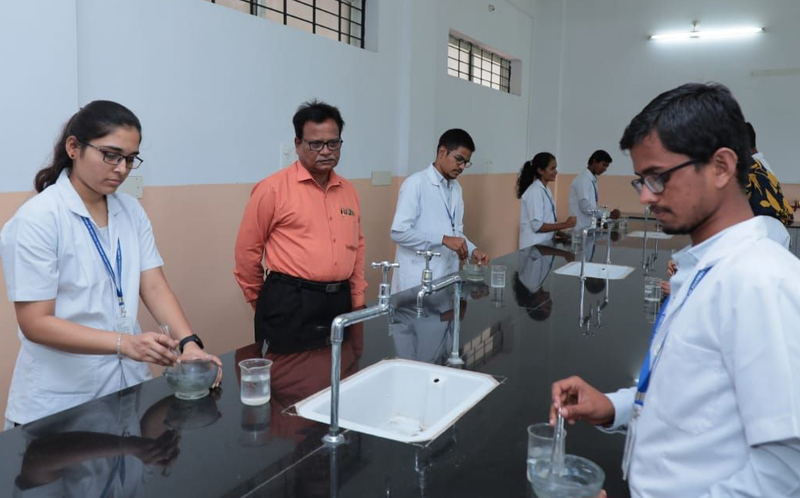 Dr. Manjunath V. Jali is officiating as principal and the college is fortunate to have at its helm. 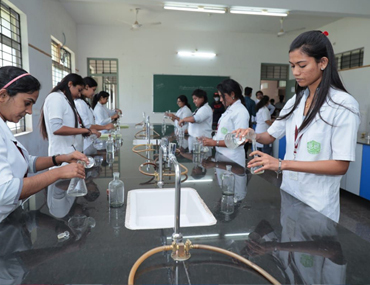 College is adequately supported by well-qualified and well trained staff in every department. 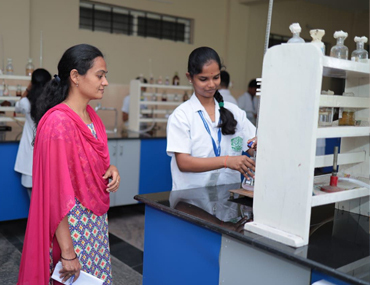 D. PHARM (Diploma in Pharmacy) is a two-year undergraduate diploma course which is recognized by Pharmacy Council of India, New Delhi. Candidates having passed 10+2 exam with PCM or PCB are eligible. 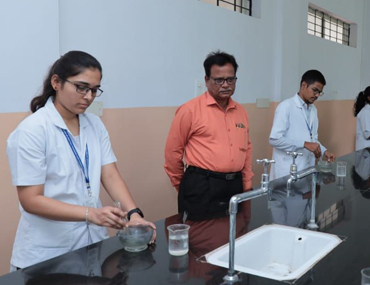 The B. PHARM Course offered by this college is recognized by Pharmacy Council of India, approved by All India Council for Technical Education, New Delhi and affiliated to RGUHS, Bengaluru, Karnataka. 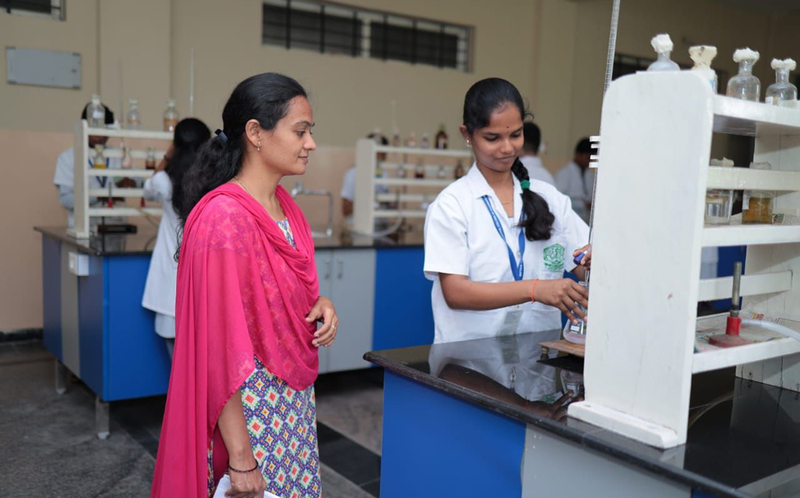 The M. PHARM Course offered by this college is recognized by Pharmacy Council of India, approved by All India Council for Technical Education, New Delhi and Government of Karnataka, and affiliated to RGUHS, Karnataka. 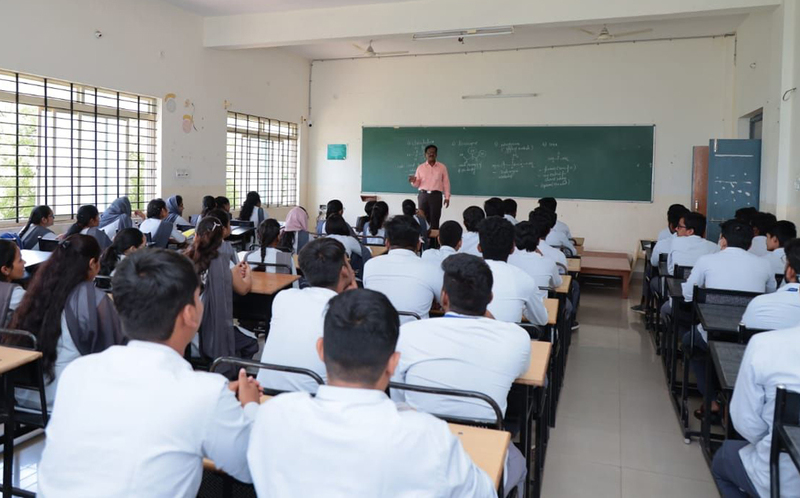 World class infrastructure in sprawling campus, eminent faculty , Student friendly atmosphere and ragging free environment.Guest lectures by renowned personalities from industry.